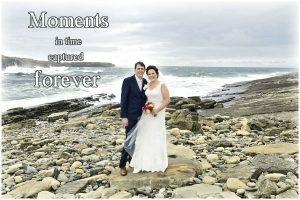 Wedding Photographer Limerick / Wedding Photography Limerick Ireland. If you are looking for a professional Photographer for your upcoming event, look no further than Joe Diggins Photography. We specialise in studio and wedding photography and will always deliver those quality timeless images our customers expects. with years of professional Wedding Photography, Studio Photography experience with national and International accreditation we provide a quality service , with a wide range of quality Photography packages to suit all your Photography and budgetary needs..
Joe Diggins is a relaxed and patient Photographer with a wide reportage of photography skills to document your special day in a professional manner, while making sure you are comfortable and having fun! throughout the photography shoot. For those interested in our wedding packages, We offer a free engagement shoot to get ,to know each other and begin a working relationship before your special day. Treat this as a coaching session where the rewards will be evident in the final product. Joe Diggins portrait studio is suitable for small and large groups. We have a comfortable waiting room for anyone who is not involved in the shoot, or an area for children to play. In the studio we work together in a very relaxed but professional manner to get quality portraits which will be treasured for all time. We are vary patient which is a quality that is needed photographing babies and children , we don’t rush anybody, we take whatever time is needed to make sure the portrait shoot is very relaxed where everyone smiles and enjoys their experience and the end results are fantastic. Our clients are always amazed at what we capture, and that is because we are professional ,we know what works and what doesn’t. All prints are printed with professional inks on professional papers , Its not a print from a kiosk which fades over time ,Our prints withstands the tests of time. Joe Diggins Photography also has a mobile photography unit that is ideal if you want our photographer to come to you! for whatever reason. 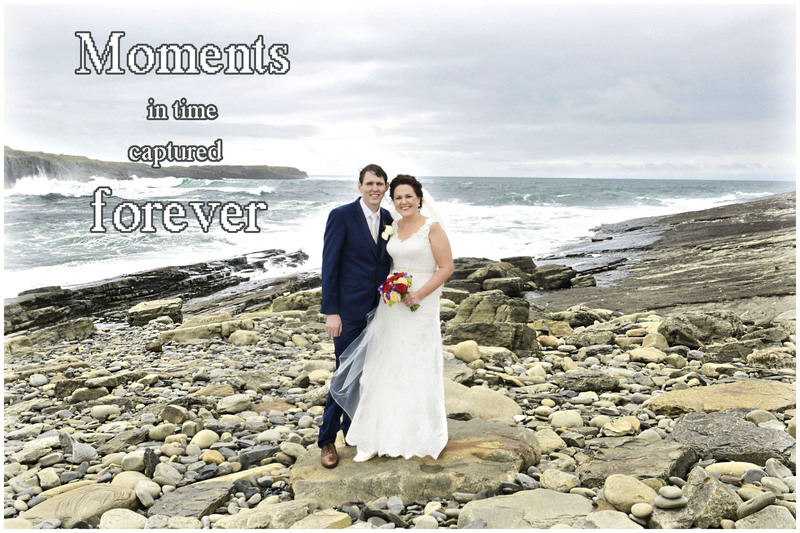 See below what people are saying about Joe Diggins Wedding Photographey. Or if you want an audible reference we can provide you with contact numbers of previous clients.You can read more testimonials here.